Empire Dance Championship 2017 – Dance Vitality: Award-Winning Ballroom Dance! What a trip! 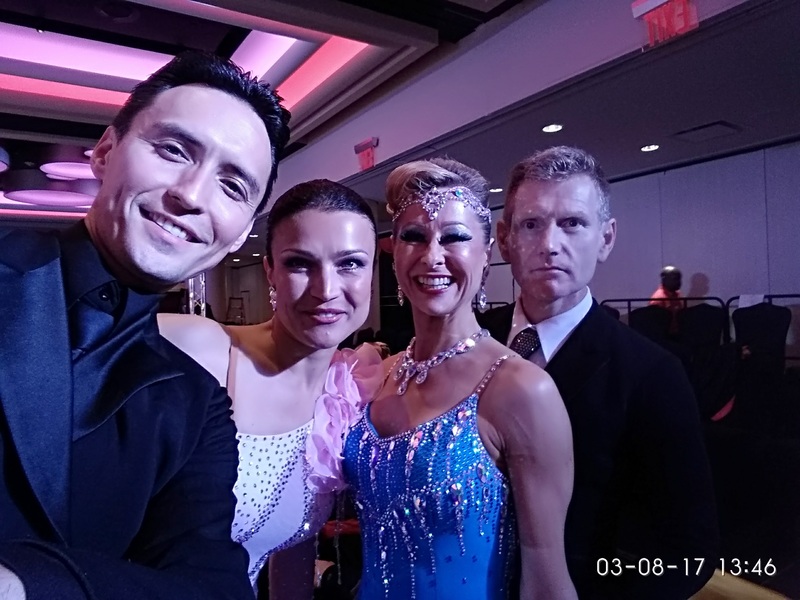 Despite cancelled flights that followed by a sleepless night driving from Toronto to New York through the storm, all of us were on the dance floor in the first dance championship heats of the morning of Thursday. 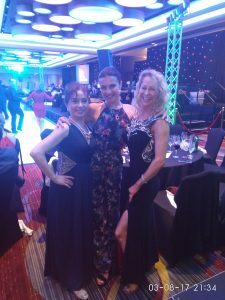 David, Kara-lee and Sherry were competing at their best all day long and still had energy to party at night and watch an amazing show by the world’s top performers at night. Results showed how well we trained for this event at Empire Hotel, in the heart of Manhattan. First place for Kara-lee in Bronze Level, Rhythm Dance Division, and second place in Smooth Dance Division out of quarter finals. David was a finalist and one of the top male students at the event. 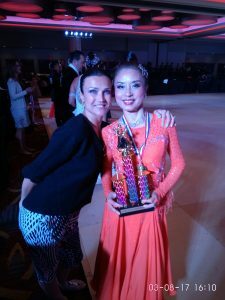 Sherry won Smooth and Latin Dance Championships as well as becoming runner up at Scholarship Smooth Dance Division. Katya and Dmitry had great pleasure dancing Professional Smooth RS making it all the way to the finals. 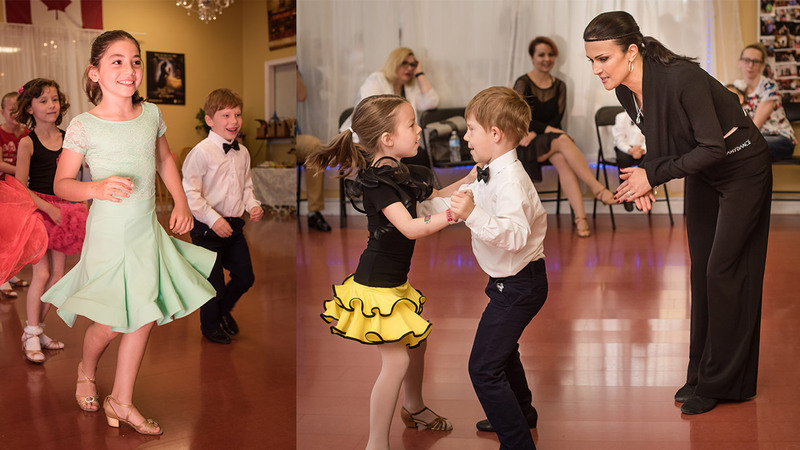 Dance Vitality’s students and teachers showed how passionate they are about dancing and sharing it with everyone at this event. 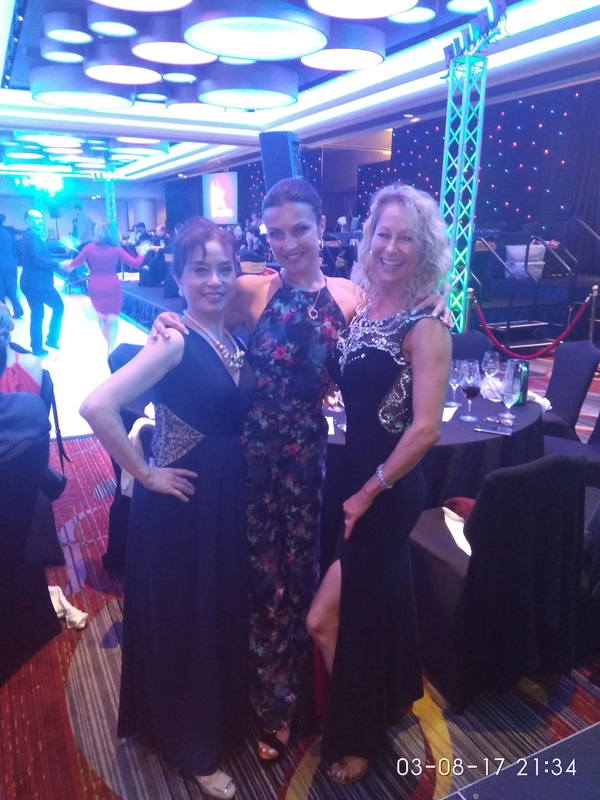 Big thanks to the organizers of the Empire Dance Championships for a superb event, we can’t wait to be a part of it next year again!